Today is election day for the mayoral and District 1 council races and the final turnout number is expected to be lower than usual because of the shortened cycle. You can find your polling place here and go vote between 7 a.m. and 7 p.m.. The NFL announced yesterday that Nashville will host the 2019 NFL Draft, a possibility raised shortly after last month’s annual event. The date could collide with the marathon and NHL playoff games, so prepare for the tourist invasion. 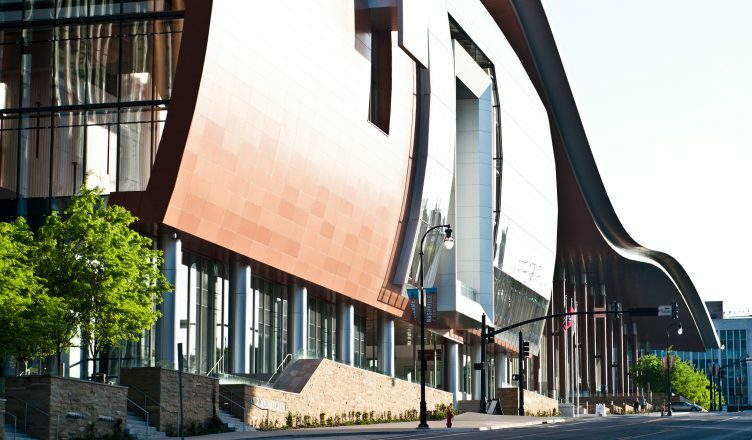 The Music City Center, the $650+ million convention center downtown, turned five this week, facing an uncertain future as it has missed revenue and cost targets. City leaders fault the shortage of hotel rooms nearby as the inventory has not kept up with demand. If you were hoping that home prices in Nashville were getting less expensive, you are going to be disappointed. Two separate groups plan to bring male burlesque shows to Nashville, targeted at that ever-present bachelorette crowd, and anyone else for that matter (we don’t judge). The organizers say that the shows will be “PG-13”, though it’s obviously for adults only. Development continues to be a hot topic on Music Row, as new projects aim to demolish or modify the existing structures for hotels, studios, apartments and commercial buildings. If you’re planning to take a road trip for Memorial Day, be aware that it is gonna cost ya’. Gas prices are expected to hit a four-year high this weekend. The downtown flood wall is again in the capital improvement budget for another try, but some council members and mayoral candidates say that the $125 million project that would be funded by water department revenue is not the right priority for the city. Metro Water says that the investment is needed to protect the downtown “neighborhood,” which is mostly commercial with a few residential buildings. The Metro Council also debated changes to the Metro Nashville School Budget, which while receiving a $5 million increase in funding, will be well short of the requested funding from the district. Four teachers at a charter school in Southeast Nashville were fired after filing a report alleging that the school was skirting ADA compliance and had suspicious bookkeeping practices. The school denies any wrongdoing. Lawmakers and candidates are kicking around the idea of allowing sports betting in Tennessee following a Supreme Court decision that ruled a nationwide ban (outside of Las Vegas) to be unconstitutional. It could become a ballot measure to amend the state constitution, similar to how the Tennessee Lottery came about.